Hi fren! Here is a h*ckin good explanation of all the puppers, doggos, and woofers that are popular in memes. DoggoLingo (aka Doggo-Speak or Pupperspeak) is an internet love language for man’s best friend, and u should speak it. If u want the F U L L diagram to educate your frens (two-legged or otherwise), here it is. Thx for the love humans. 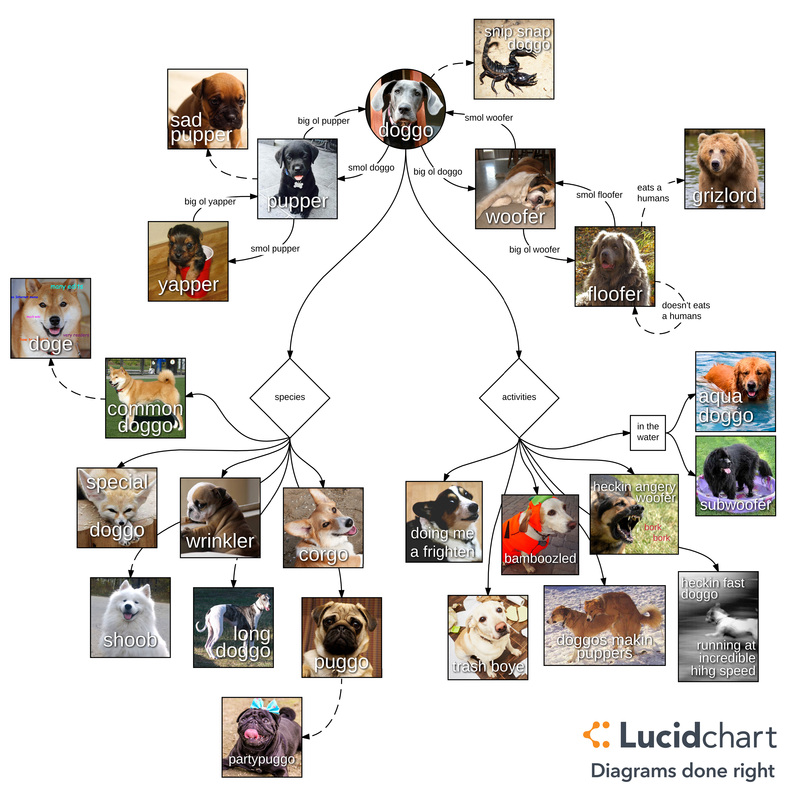 Diagram your doggos (and anything else) with Lucidchart. P.S. Check out our second h*ckin educational doggo video for pupper tongue lingo, best frens, and moar activities. Snoot boop! 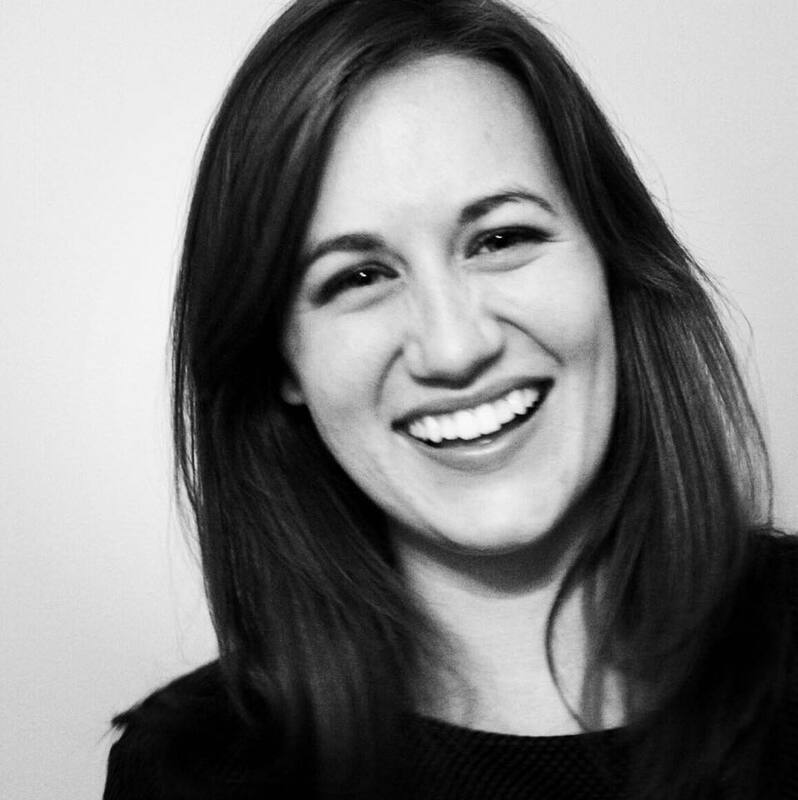 Libby Thomas makes funny flowcharts for a living. (She was as surprised as you to learn this job actually exists.) Libby graduated with a degree in Marketing from the BYU Marriott School of Business, and she loves playing guitar, buying fancy cheeses, and collecting peculiar vocabulary words.